I was 92 in January and had a carotid artery operation. During testing the hospital determined my heart was only pumping 35% and must limit my physical activities followed by a rest. The industry was extremely helpful and last season was able to attend the shows, clinics, etc. Several weeks ago, I realized I was developing another problem, which is normal for someone nearly 93. It turns out I have congested heart failure. My pacemaker revealed there was a series of very rapid hear beats, which could cause a stroke. Fortunately a lot of doctor/friends are fly-fisherman and worked with me. In summary I have to give up travel and presentations as in the past. Everyone produces a certain amount of fluid in the body and excretes the excess. Because of the low heartbeat my body is not getting rid of all the fluids and I gained weight. My best friend Dr. Mark Lamos put me in the hospital and with back procedure they twice removed a liter and a half of fluid from my chest. After five days in the hospital. I lost weight. A week or so later I starting gaining weight again so it was back in the hospital for the same treatment. They reduced most of the fluid and returned home. I determined I was not going to continue back to the hospital. Mark decided to use medicine to control the excess fluid. It’s been a fine-tuning situation but looks like it’s starting work. This means the schedule I lived for decades is no longer valid and will spend most my time at home. As we get older we learn to adjust to what we can and cannot do. I have a number of interesting computer home projects on the computer and busier than a Syrian bricklayer. I’m not frustrated and I’m content My problem is I don’t have a lot of stamina and have to work around that. If Marks medical system works I should be busy and around for a year or two. I would like to be able to send this email to my friends but I don’t really know how to do this. So I’m asking others to help me spread the word through email. Because my lack of energy and stamina I having trouble answering emails (there are more than 400 on the computer) and not talking much on the phone. This is not meant to be unfriendly is learning to adjuster my situation. In summary I’m busy and content but I want you to know I am so appreciative you’ve have shared your lives with me. 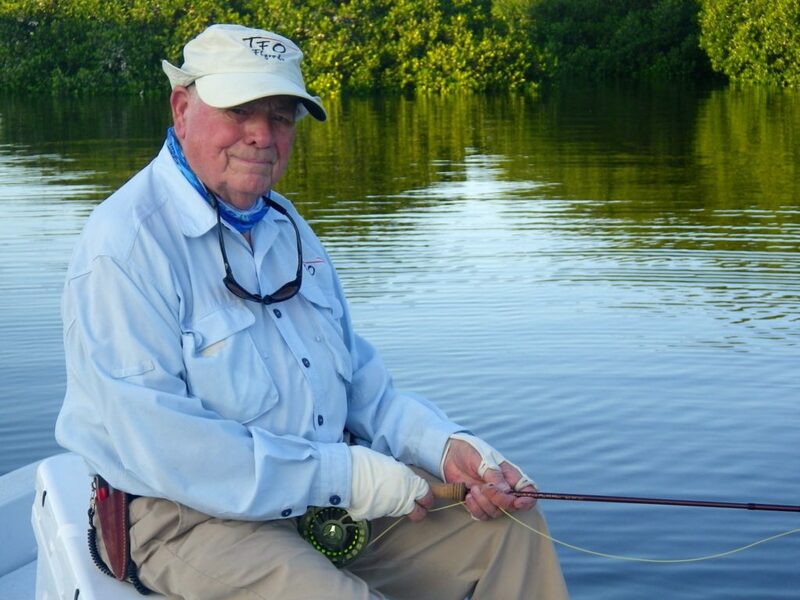 Lefty Kreh has been one of the most influential personalities in the fly fishing community for decades. 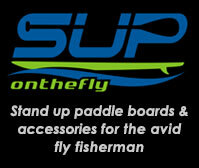 Not only on current fly rod manufacturers and designers, but also on how we cast and how to better improve our casting. 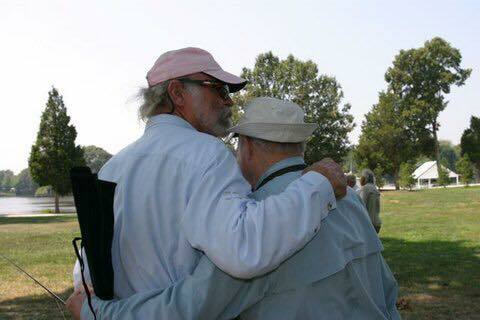 I have never been able to meet in person, but have heard countless stories of how he always gave more of himself than requested. One occasion, a client paid for casting lessons for his wife with Lefty at a Midwest Expo, Lefty happened to be staying at the same hotel and they ended up spending more than a couple hours trading stories and working on her casting. He would also pull a volunteer from a standing room only crowd at the casting pond from various tours across the country. After asking the young, physically fit angler to cast as much line as he could, Lefty would proceed to empty the reel of all line to the backing on the floor in front of him.Then, in one or two short backcasts, he would send the entire length of the line sailing through the air. “well young man, you were just schooled by a 90 year old.” and we LOVED it. Please share this and other stories you may have had to help cherish all the great things Lefty has done for us and our fly fishing community. Lefty with Temple Fork Outfitters. Pay close attention to TFO Facebook page for future updates.